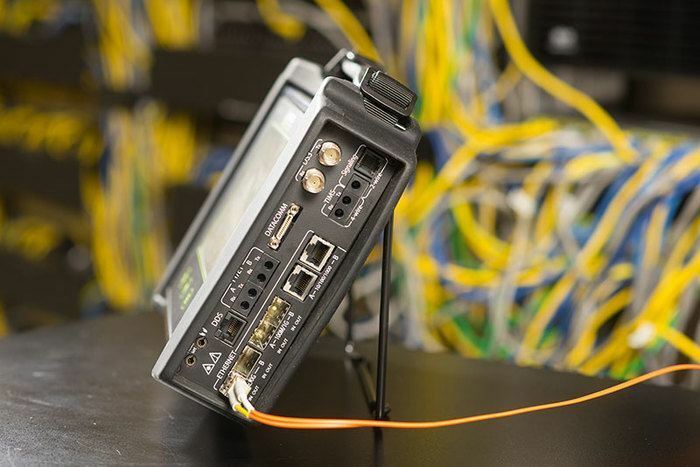 The DataScout 10G™ - The smart tablet that goes beyond testing! 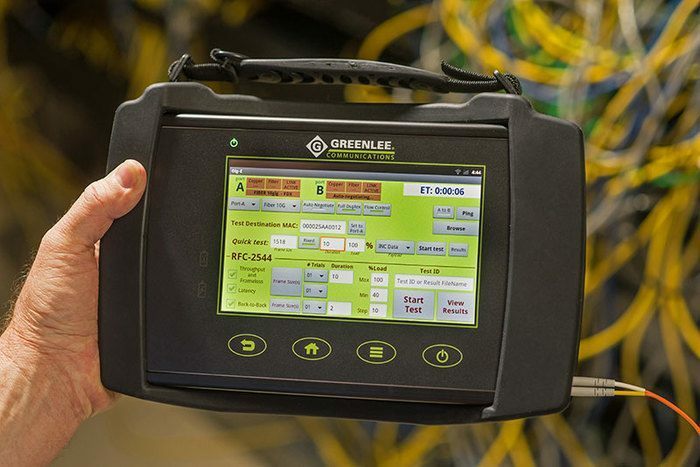 This device features a powerful Android-based, rugged-tablet platform available with the industries only 10G Ethernet and more - all the way down to DS0/TIMS test capability. 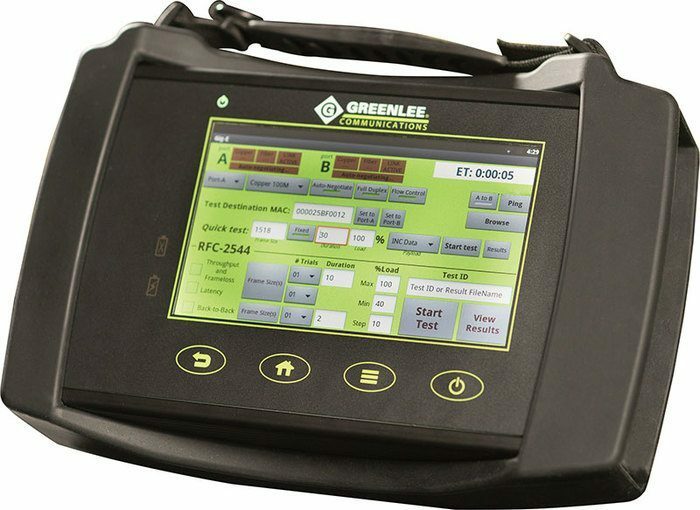 This enables technicians to carry a single device powerful enough to fulfill all test requirements, while simultaneously removing the need to carry a separate laptop or tablet. Training videos, as well as the user manual, are available directly from the simple to use, fast to learn, touch screen interface. Loaded with productivity applications including: Chrome web browser, Google maps, Email, notes & contacts, PDF viewer, Onboard training videos, Remote control/upload via LAN.